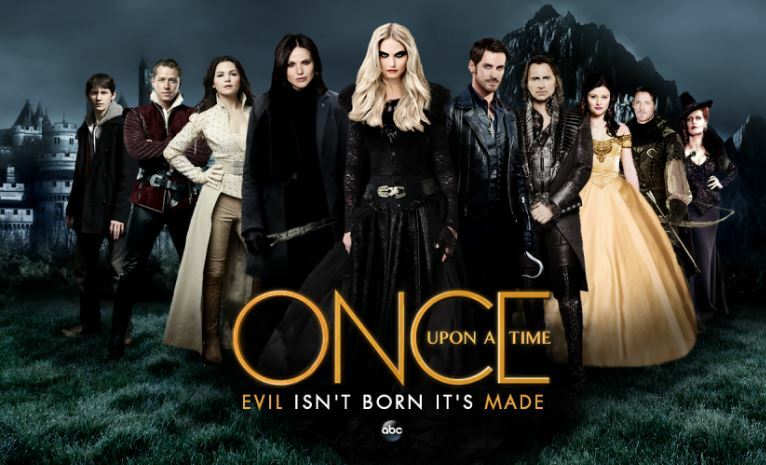 Once Upon A Time – the American fairy tale television series that borrows elements and characters from the Disney-like franchise and popular Western literature, folklore and fairy tales – was created by Edward Kitsis and Adam Horowtiz, writers of Lost and Tron: Legacy. The series takes place in the fictional seaside town of Storybrooke, Maine in which the residents are actually characters from various fairy tales transported to the real world and robbed of their original memories with a powerful curse by Evil Queen Regina. The series’ first four seasons had 22 episodes each and the fifth season ended with 23 episodes.The sixth season, also consisting of 22 episodes – premiered on September 25, 2016, on ABC. 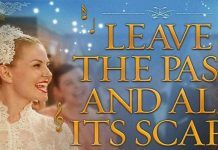 The seventh season’s fate hangs in balance, as the contract of Jennifer Madison, who plays the role of Emma Swan, hasn’t been renewed by ABC. ‘Once Upon A Time’ Season 7 To Be Canceled? Jennifer Morrison is skeptical about Season 7 of Once Upon A Time, as she hasn’t begun her new contract negotiations yet. The actress is not sure about ABC retaining the same cast for the next season, if there’s one. “My contract ends in April on Once Upon a Time, I don’t know what that means. They haven’t picked up the show officially yet — they might, they might not. We are just waiting now to see if the network decides to continue with the show — and if they do continue with the show, if they’re going to rework it to be something else, or if they’re going to invite people to stay. We’re just in a holding pattern right now”, said Jennifer Morrison. At his point in time, with all the uncertainty around Once Upon A Time story and cast, we may or may not see Season 7. Even if there’s a Season 7, ABC may consider a storyline without Morrison’s character. Her character will face mortality in the upcoming Season 6 second installment. Season 6 will return on March 5, 2017, with Episode 11 titled Tougher Than The Rest.